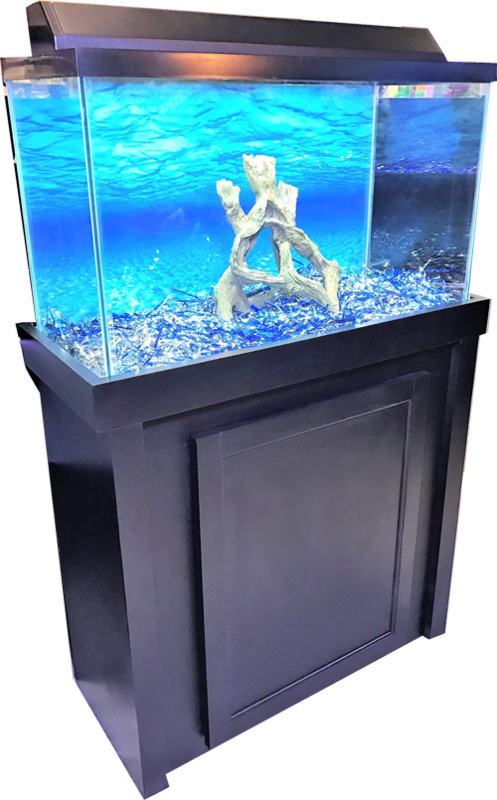 R&J’s Eco Modern Birch Series Aquarium Cabinet is one of R&J’s most affordable series. The cabinetry is made of real birch wood and birch hardwood veneers. The cabinet sits 30″ tall, features large front door access and comes in a stylish flat black finish. 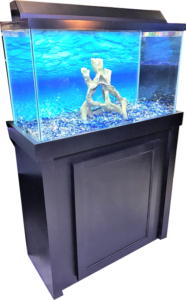 Contact your dealer today and make the Eco Modern Birch series your next Aquarium Cabinet.